We asked, you voted! 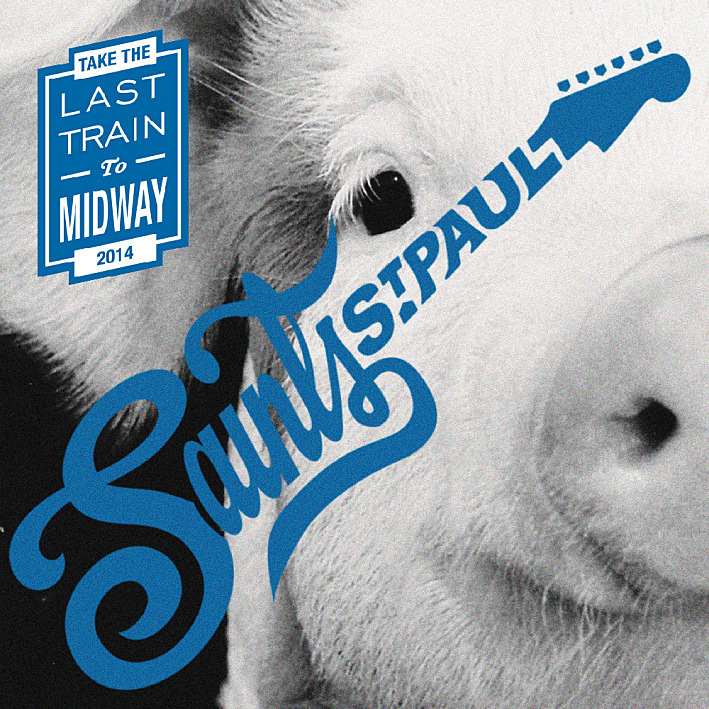 All December long you, the local music lover, voted for your favorite Minnesota songs released in 2014, and the results are in! 1. 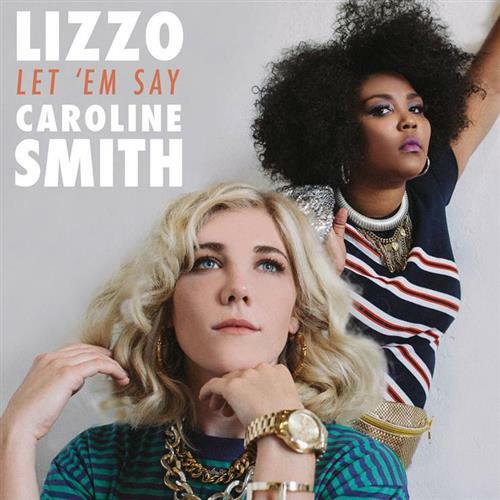 Lizzo and Caroline Smith – "Let 'Em Say"
2. Stereo Confession – "Video Games"
3. 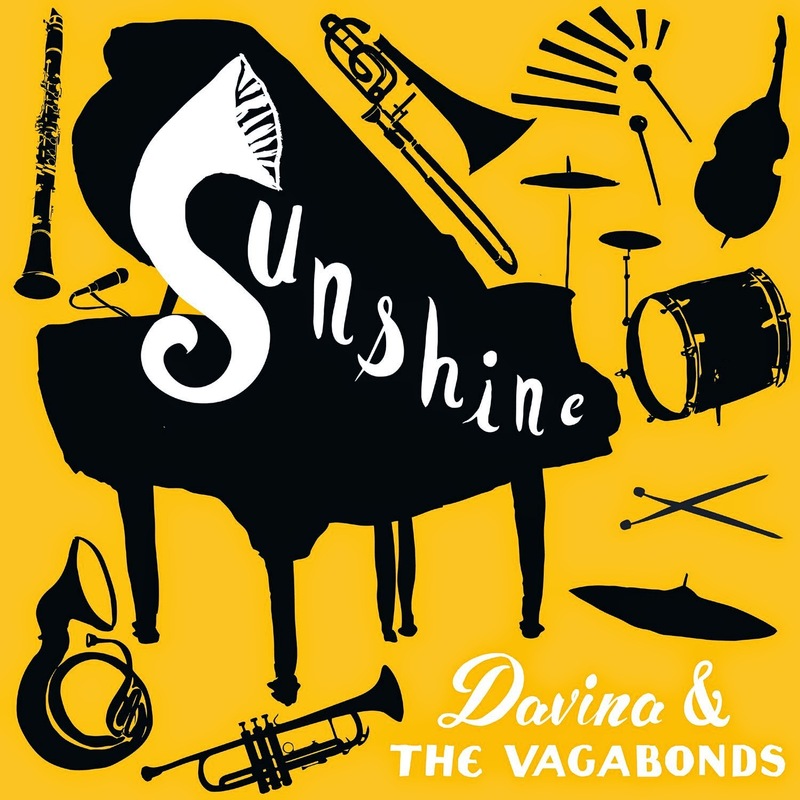 Davina and the Vegabonds – "Sunshine"
4. Jeremy Messersmith – "It's Only Dancing"
5. 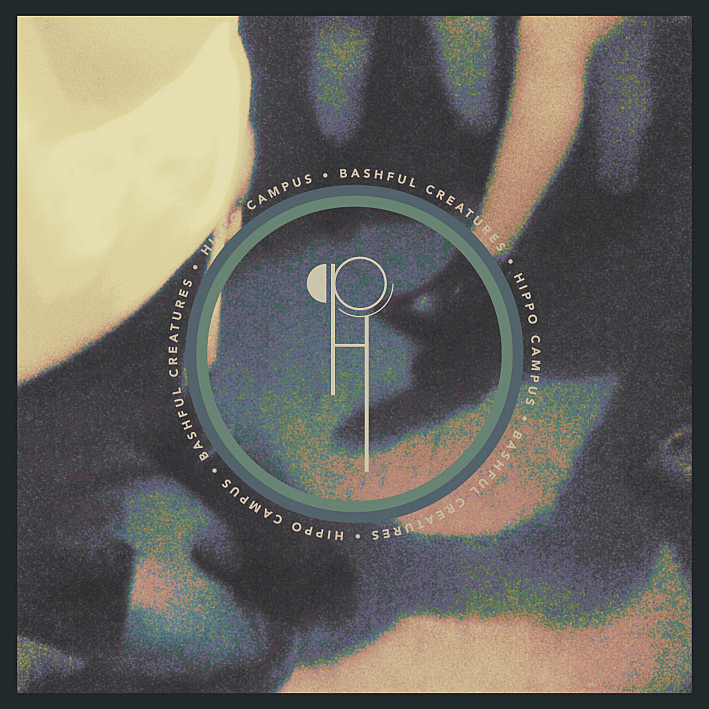 Hippo Campus – "Little Grace"
6. Bon Iver – "Heavenly Father"
7. Jeremy Messersmith – "Ghost"
8. 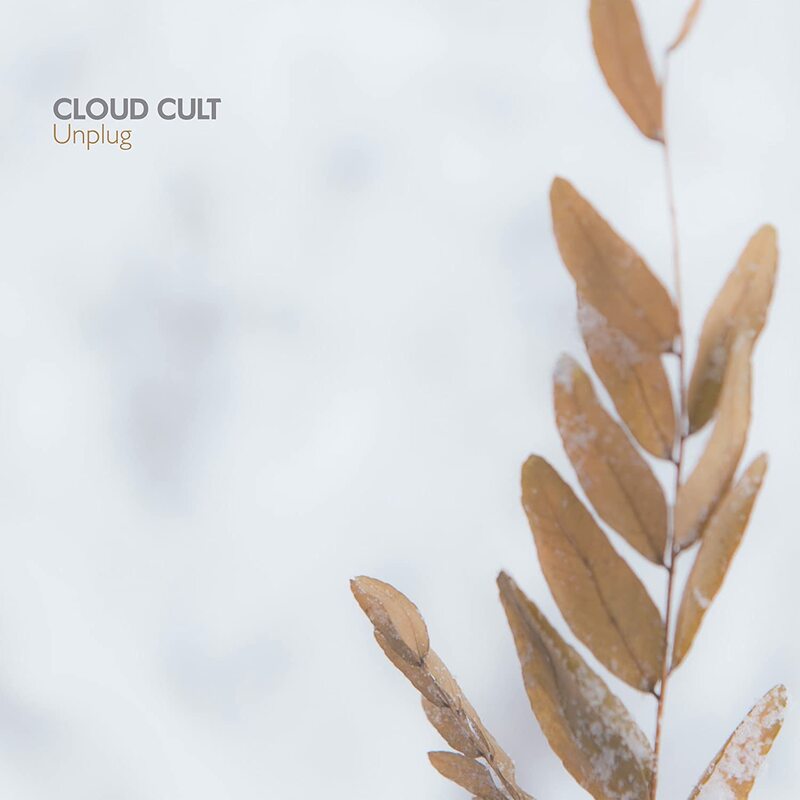 Cloud Cult – "Pretty Voice"
9. 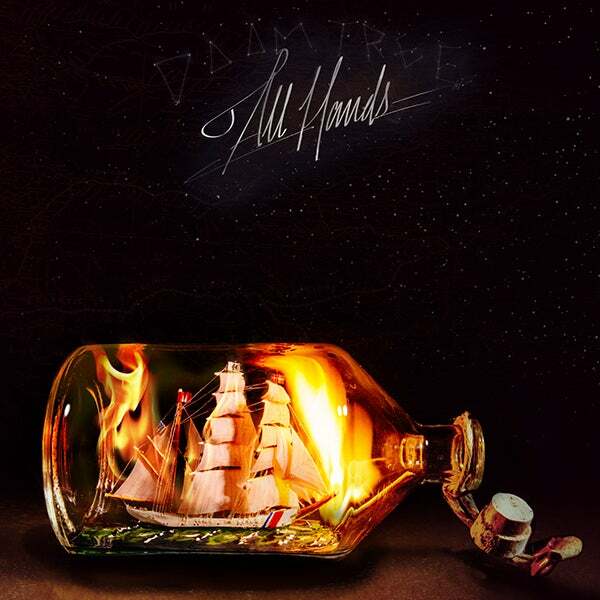 Doomtree – ".38 Airweight"
10. Chastity Brown – "Colorado"
11. Trampled by Turtles – "Are You Behind the Shining Star?" 12. Atmosphere – "Kanye West"
13. The Cactus Blossoms – "Change Your Ways or Die (The Buffalo Song)"
14. 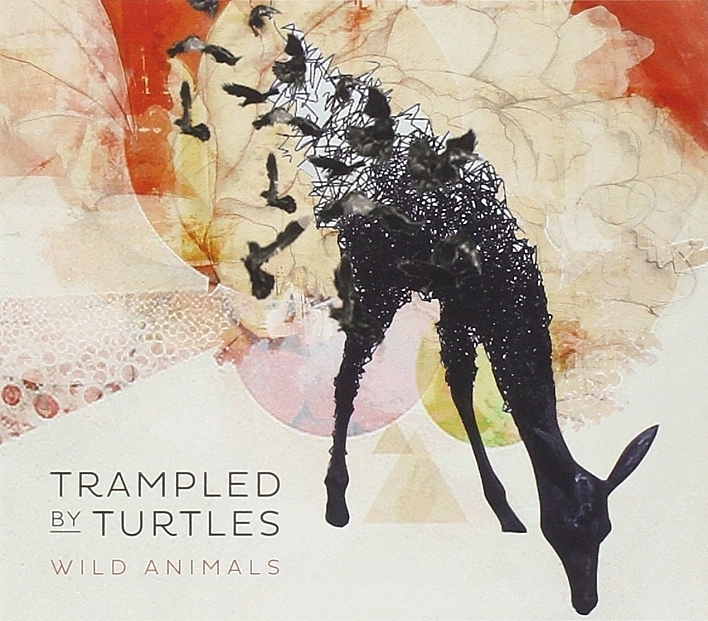 Trampled by Turtles – "Wild Animals"
15. Trampled by Turtles – "Hollow"
16. 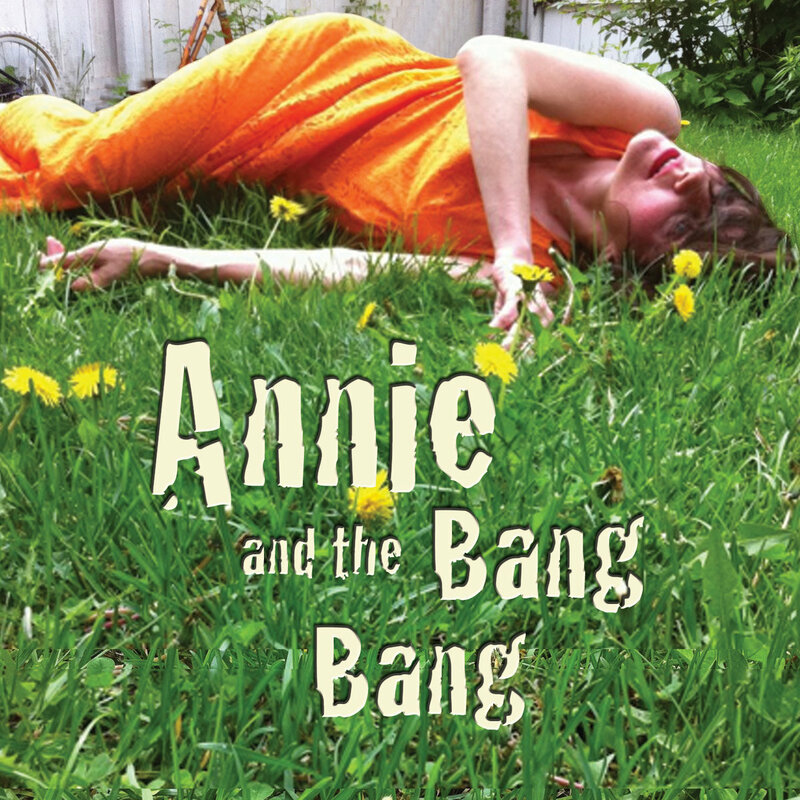 Annie and the Bang Bang – "Explode With Happy, Man!" 17. Jeremy Messersmith – "I Want to Be Your One Night Stand"
19. 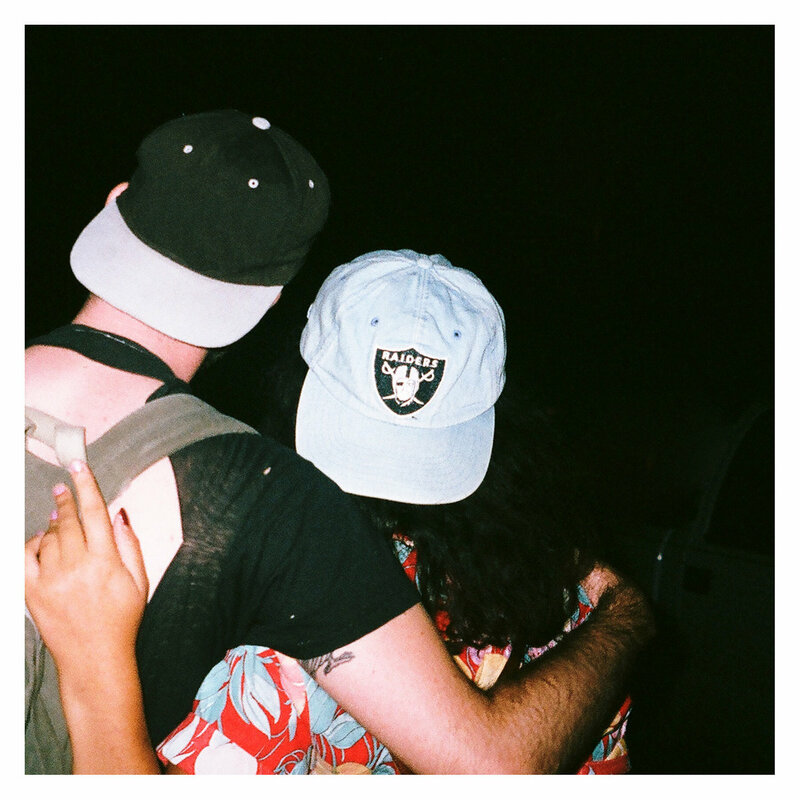 Low – "I'm on Fire"
21. Haley Bonar – "Kill The Fun"
22. Jeremy Messersmith – "Bubblin'"
24. 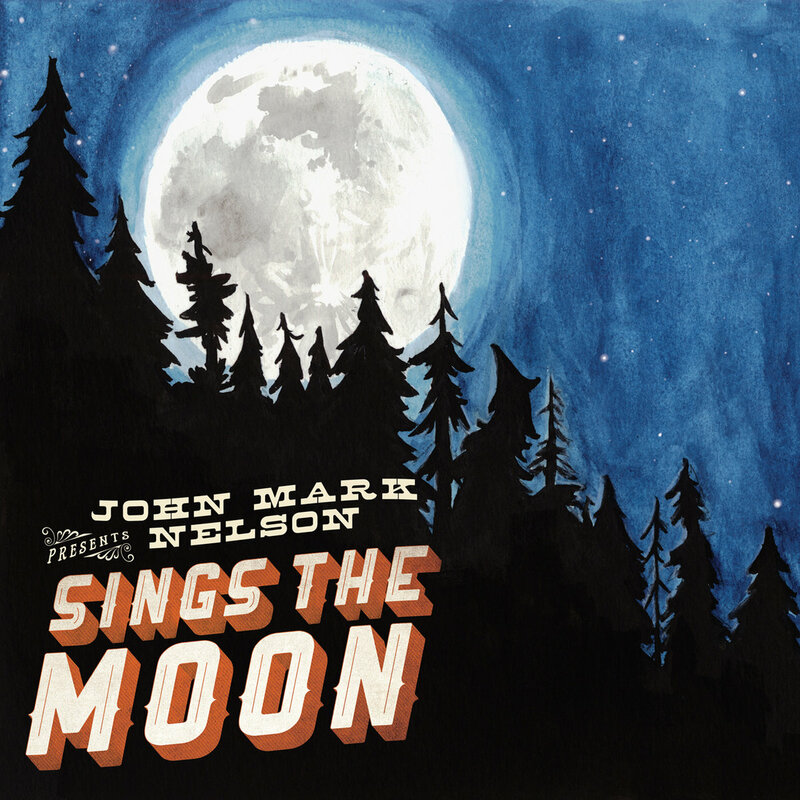 John Mark Nelson – "Boy"
25. Spooky Black – "Without U"
26. Caroline Smith – "Bloodstyle"
27. 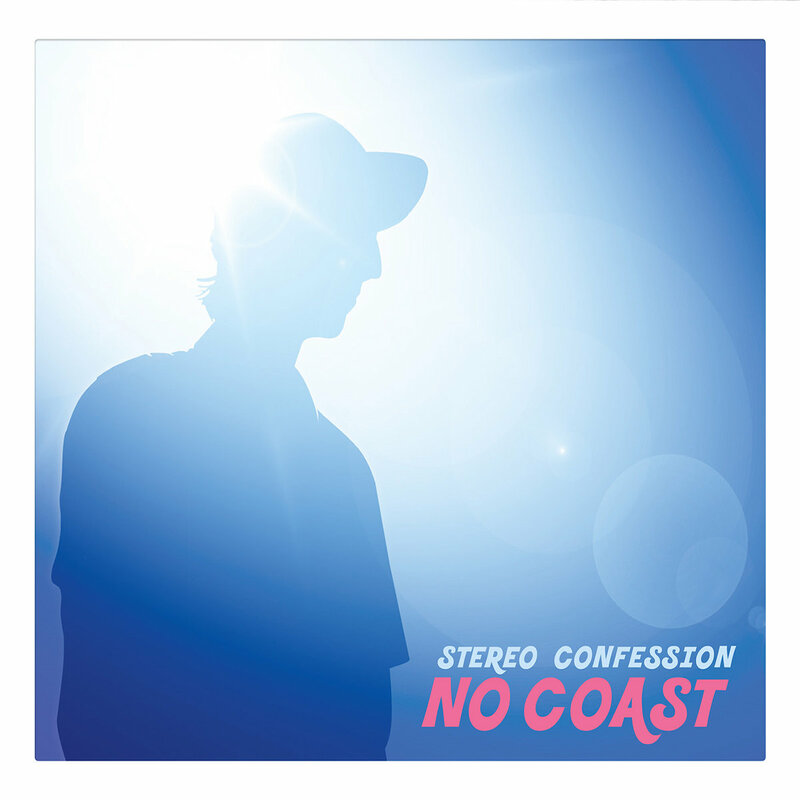 Stereo Confession – "Tonight"
29. Trampled by Turtles – "Western World"
30. 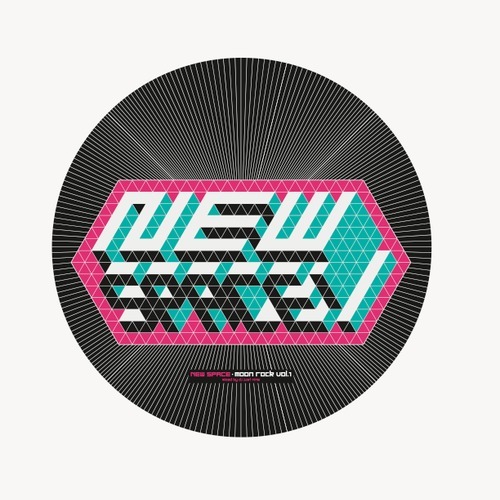 Sound Morpher – "Post Modern Radio"
31. Chris Koza – "Radio Wave"
32. Poliça – "Raw Exit"
33. deM atlaS – "All We Got"
34. Frankie Lee – "Country"
35. 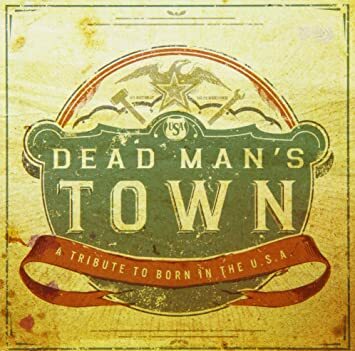 Trampled by Turtles – "Come Back Home"
36. 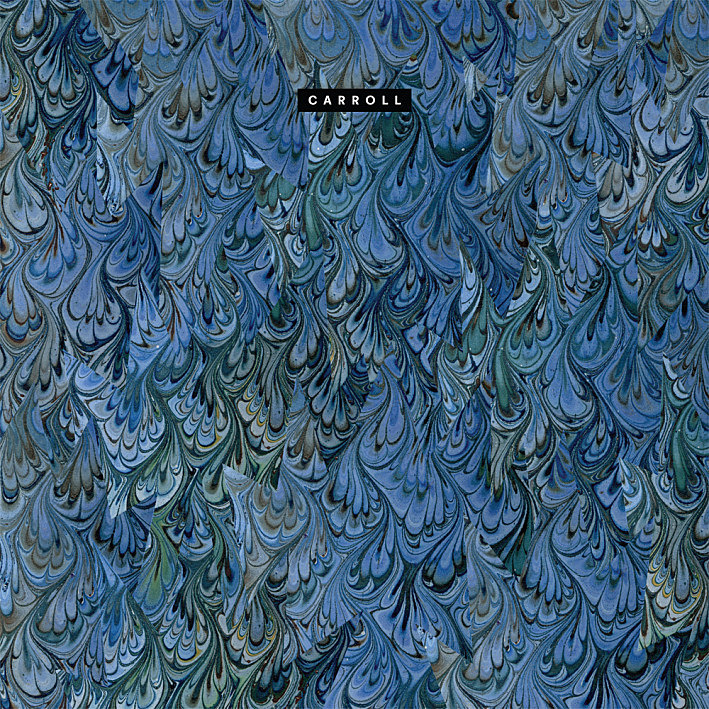 Carroll – "Bad Water"
37. 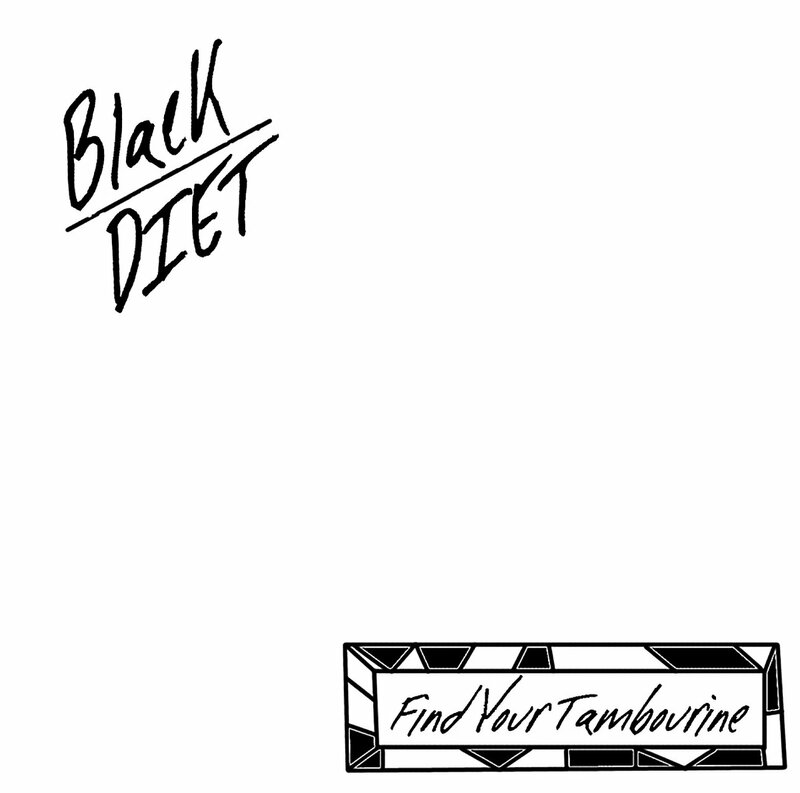 Black Diet – "You Did It to Yourself"
38. The 4onthefloor – "Our Saints (Hey Hey Hey)"
39. 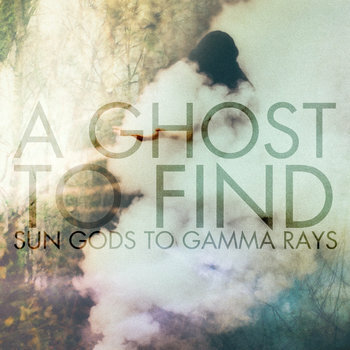 Sun Gods to Gamma Rays – "A Ghost to Find"
40. Allan Kingdom – "Evergreens"
42. 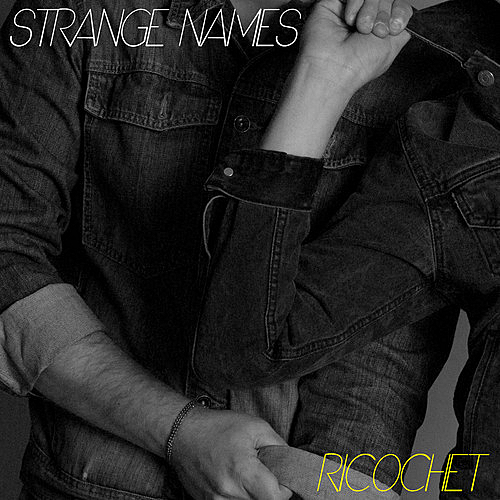 Strange Names – "Ricochet"
43. 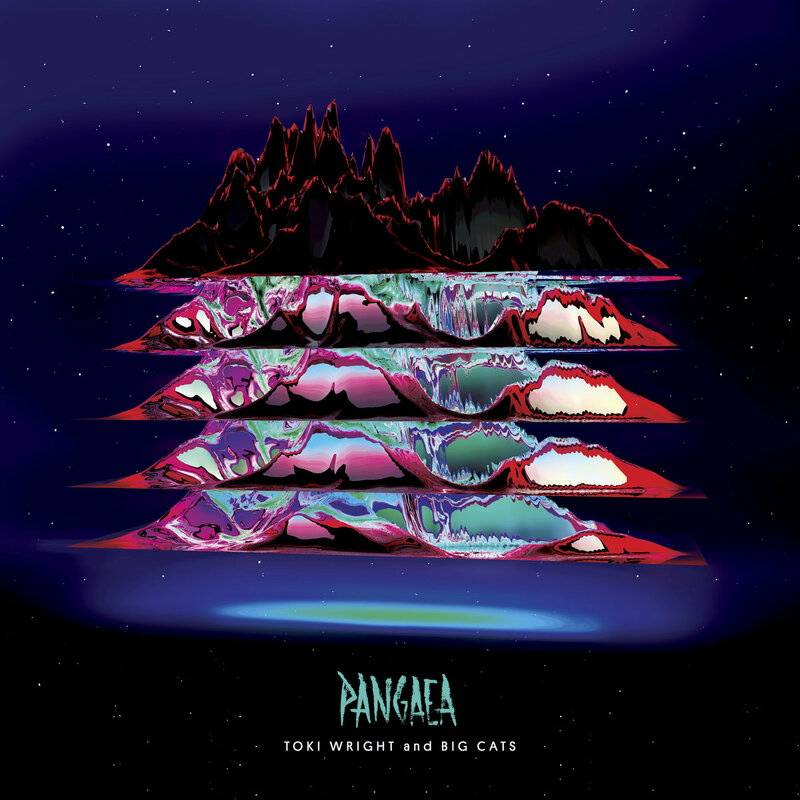 Toki Wright and Big Cats – "Pangaea"
45. Sonny Knight and the Lakers – "Juicy Lucy"
46. Stereo Confession – "Hang Ten"
49. 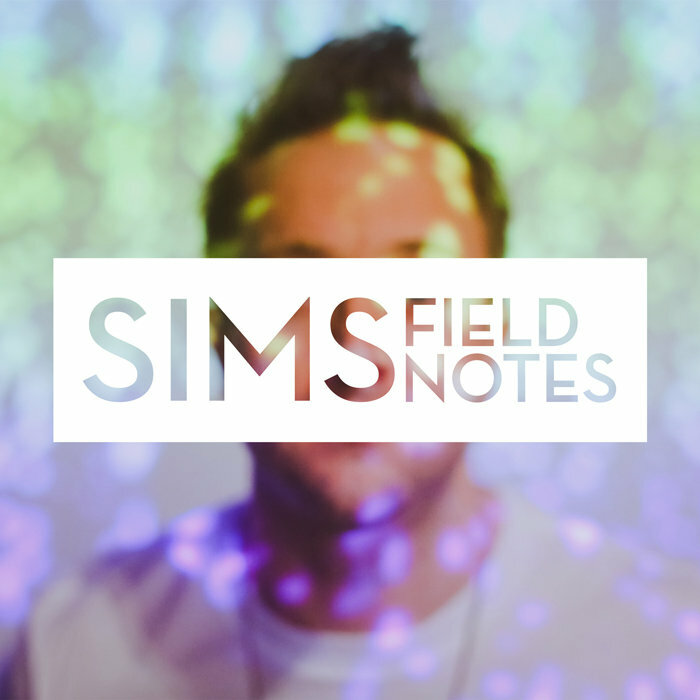 Sims – "Uh Huh"
50. 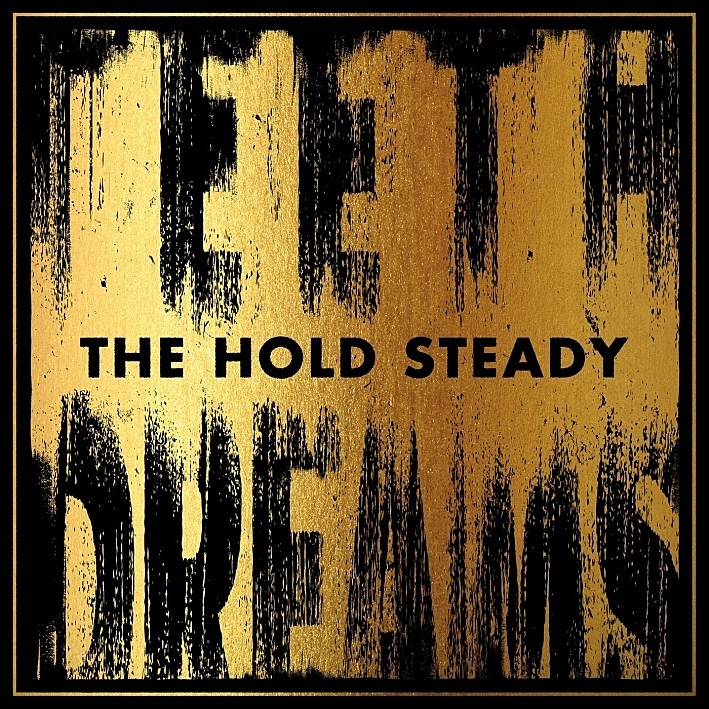 The Hold Steady – "I Hope This Whole Thing Doesn't Frighten You"
51. Fort Wilson Riot – "Something Left Alive"
52. The Bombshells – "Who's To Say?" 53. Jeremy Messersmith – "You'll Only Break His Heart"
54. 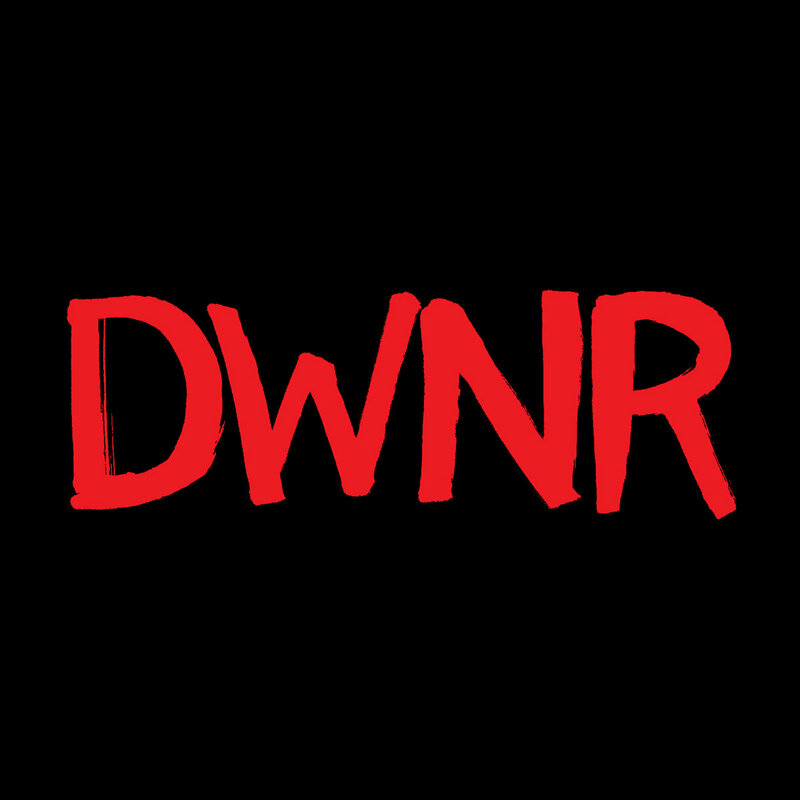 Howler – "Don't Wanna"
55. 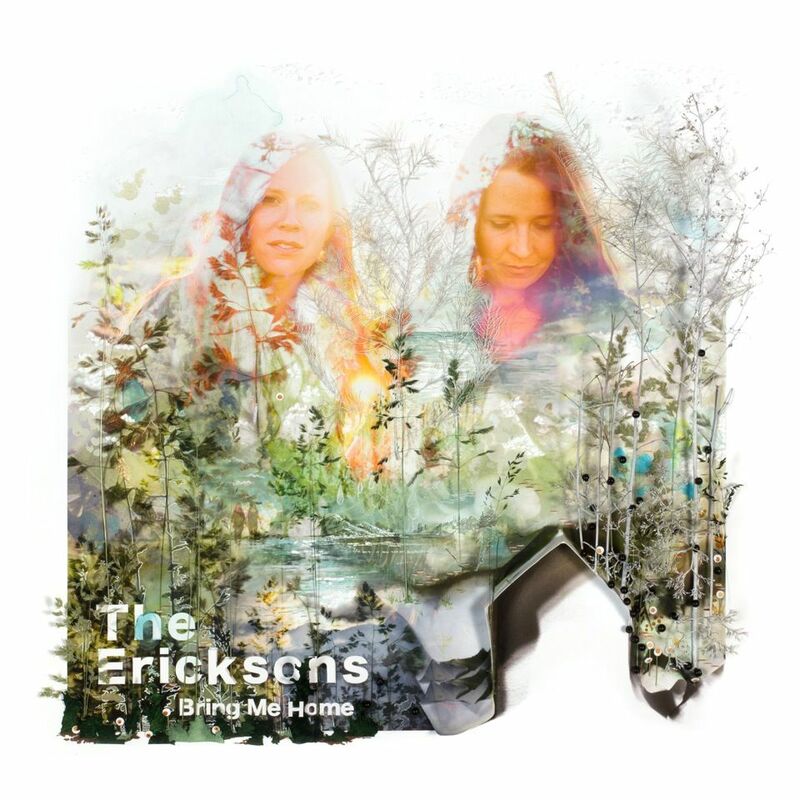 The Ericksons – "My Love"
56. 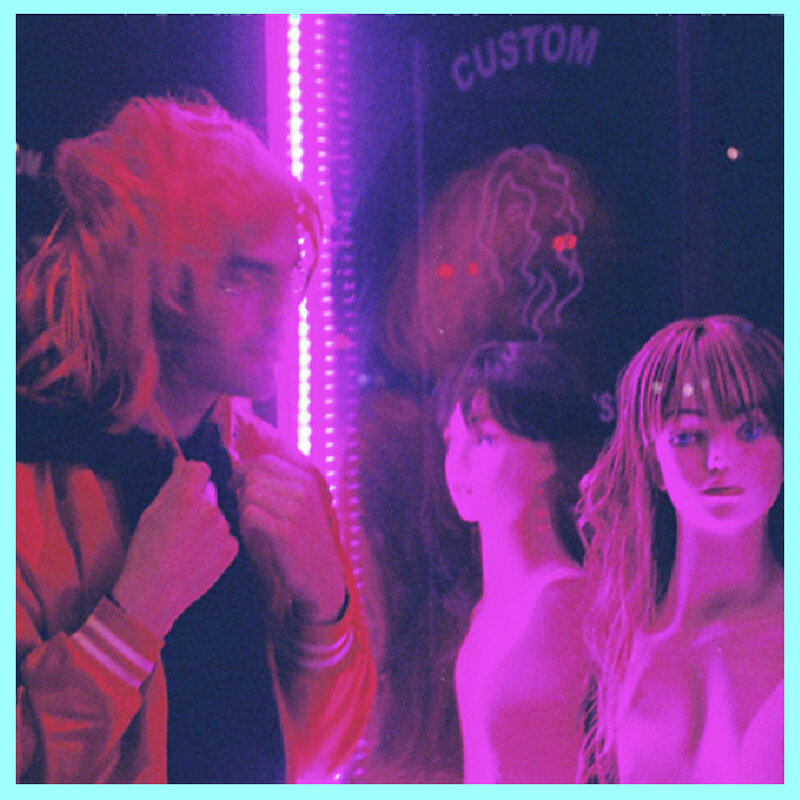 Tickle Torture – "Would I Love You"
58. 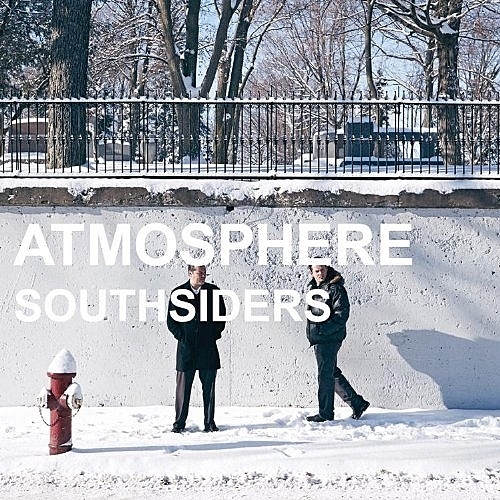 Atmosphere – "January on Lake Street"
60. Little Man – "Face"
61. 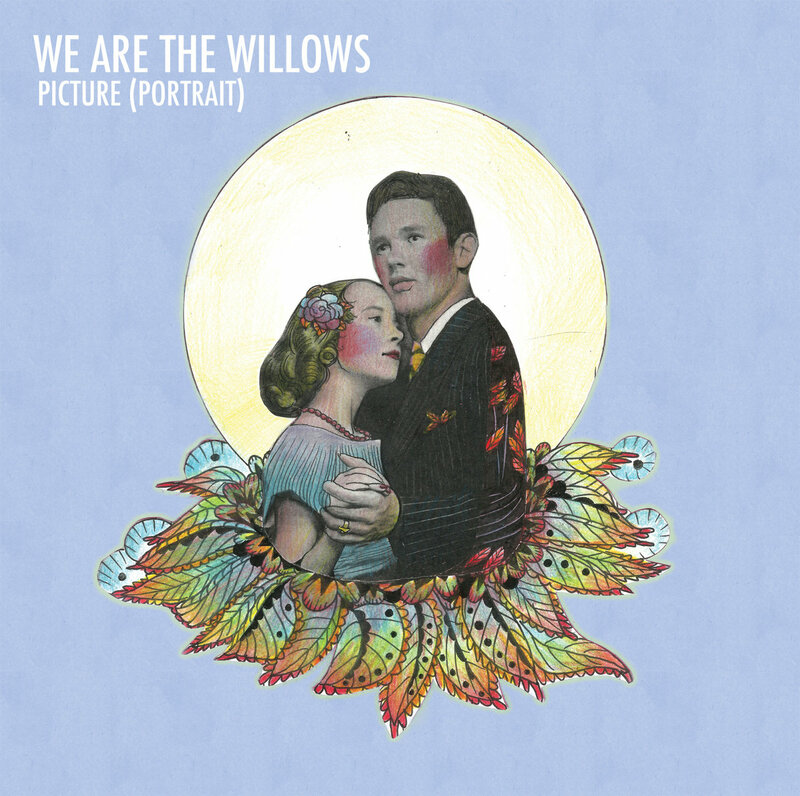 We Are the Willows – "Dear Ms. Branstner"
62. 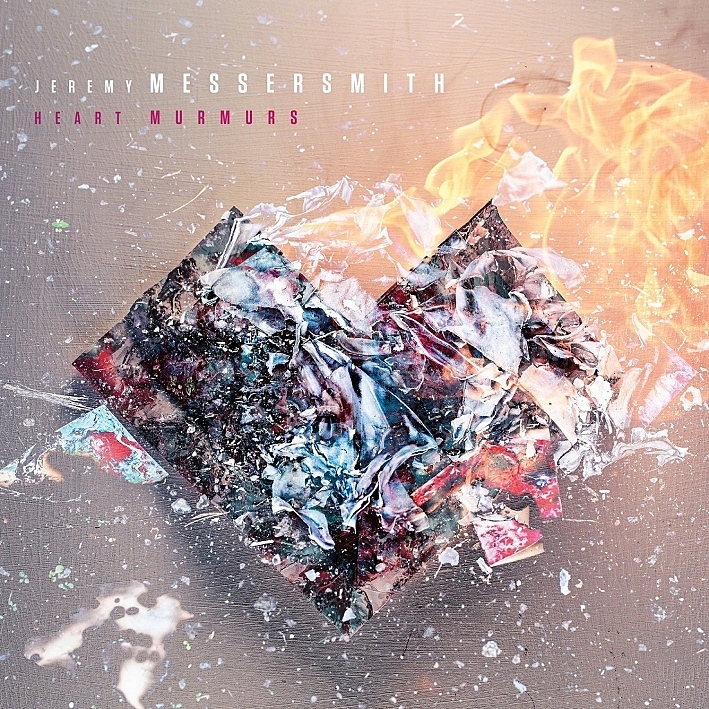 Jeremy Messersmith – "Heidi"
63. 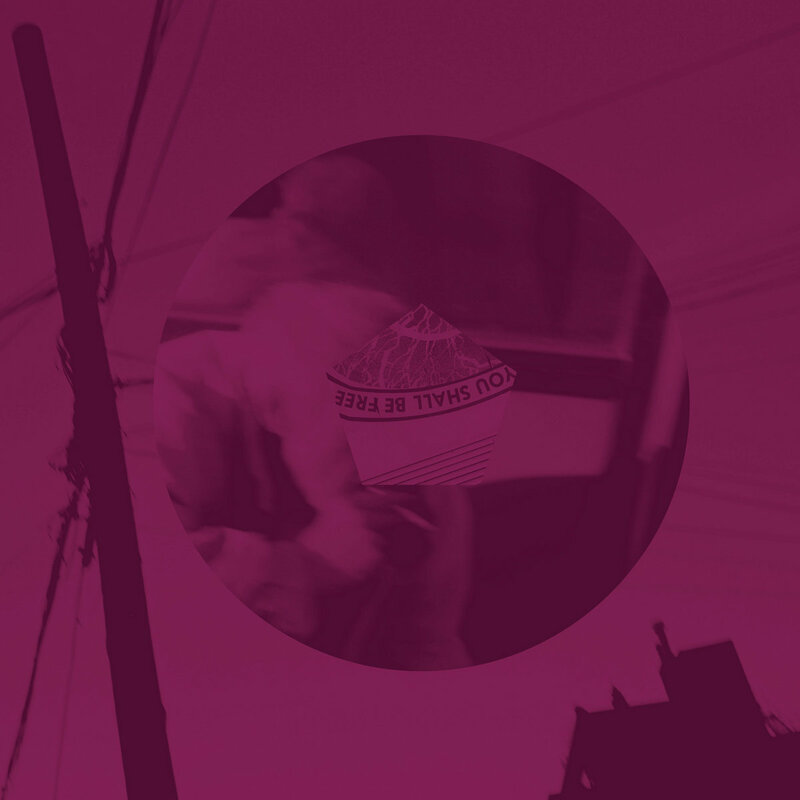 Wang Mango – "Splinterhead"
64. Little Man – "Medicinal"
65. Fort Wilson Riot – "Yes Indeed"
66. Jeremy Messersmith – "Steve"
67. Jeremy Messersmith – "Hitman"
68. Carroll – "Boxing Day"
69. 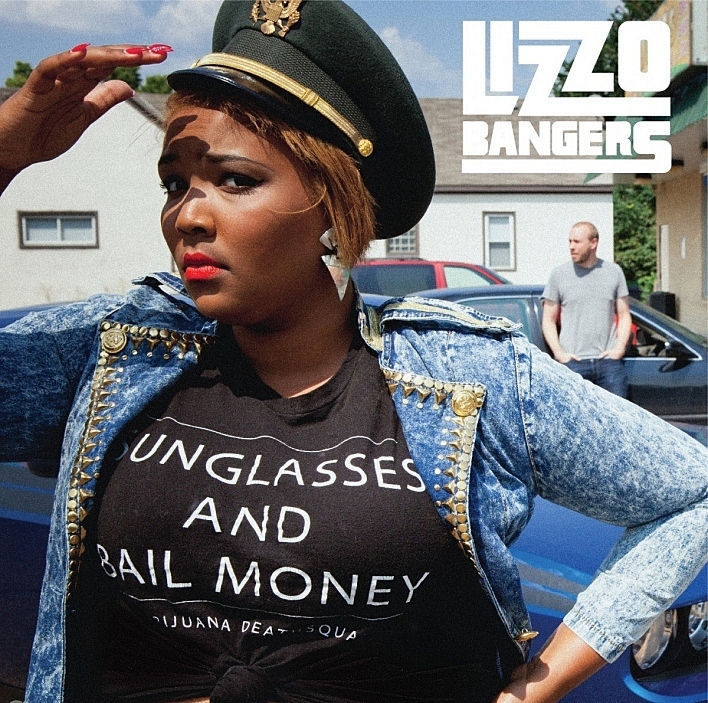 Fort Wilson Riot – "Nothing Changes (It's a Riddle)"
70. 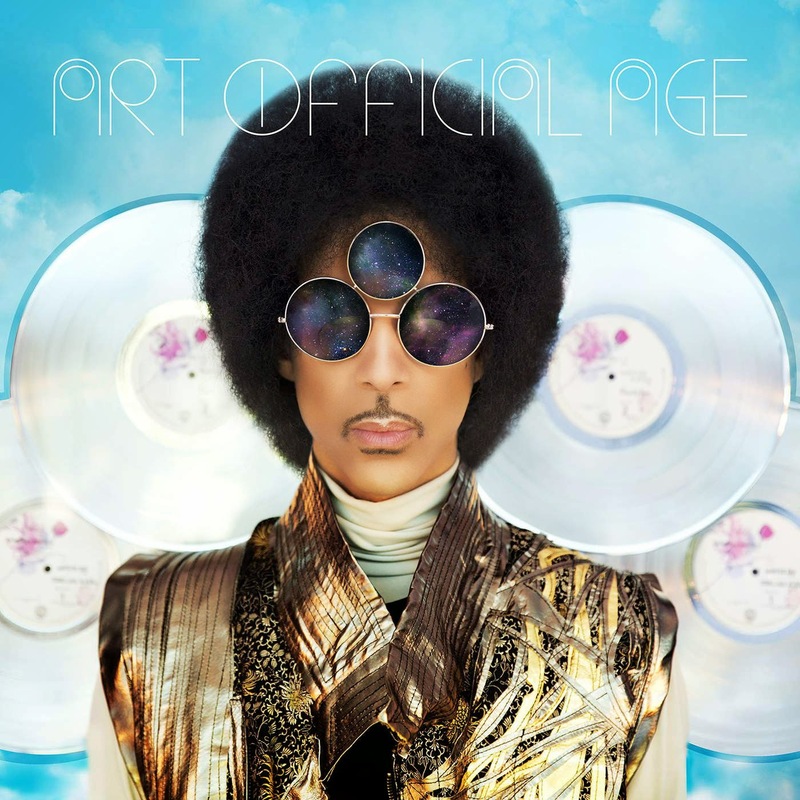 Little Man – "Flip You Over"
71. Pert Near Sandstone – "Hellfire"
72. Suzie – "Coffin in Houston"
73. Pert Near Sandstone – "You're No Good to Me"
74. Brian Setzer – "Let's Shake"
75. 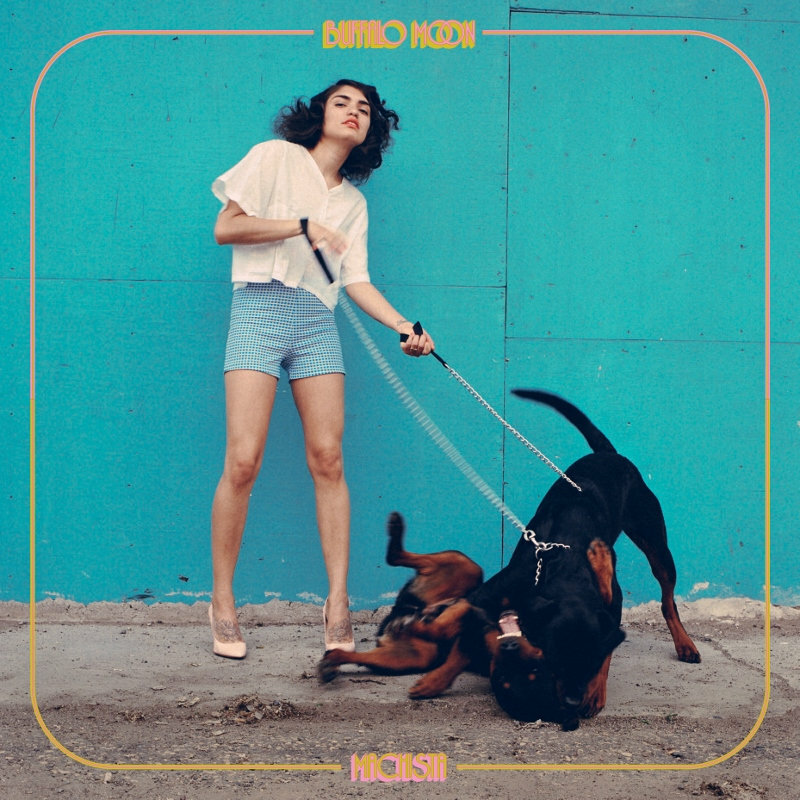 Buffalo Moon – "Machista"
76. 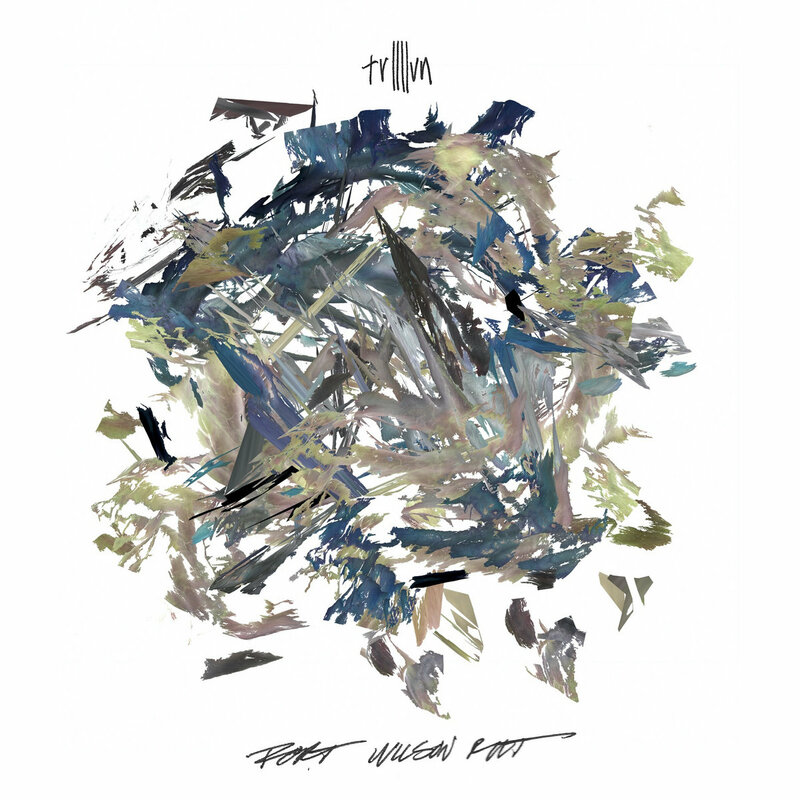 Fort Wilson Riot – "Drift"
77. Erik Koskinen – "Six Pack of Beer and a Pack of Cigarettes"
78. The Hold Steady – "Spinners"
79. Frankie Teardrop – "Personal Hell"
80. Mike Mictlan – "CLAPP'D"
83. 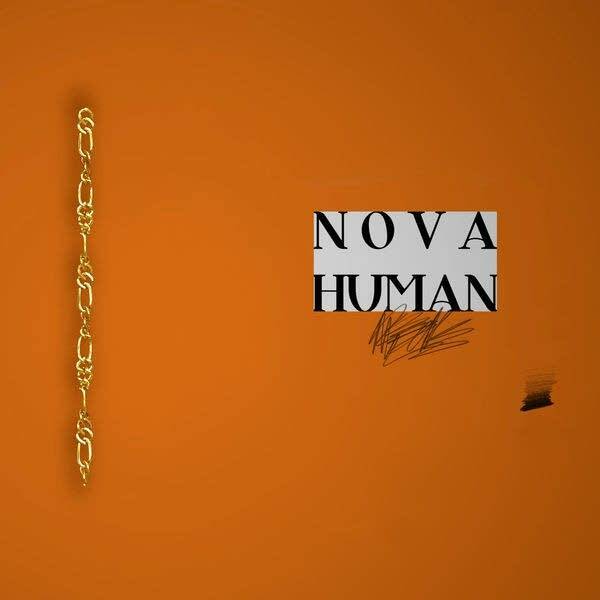 Alpha Consumer – "Miss Positron"
84. 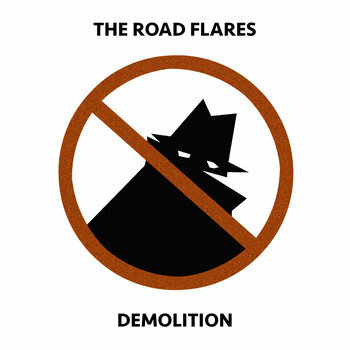 The Road Flares – "Cross"
85. 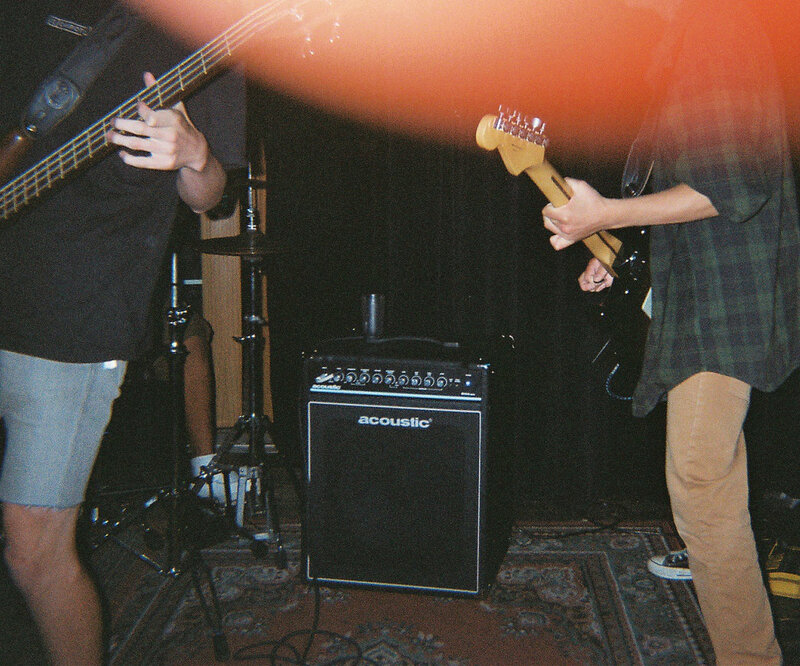 Hollow Boys – "Spellbreaker"
86. 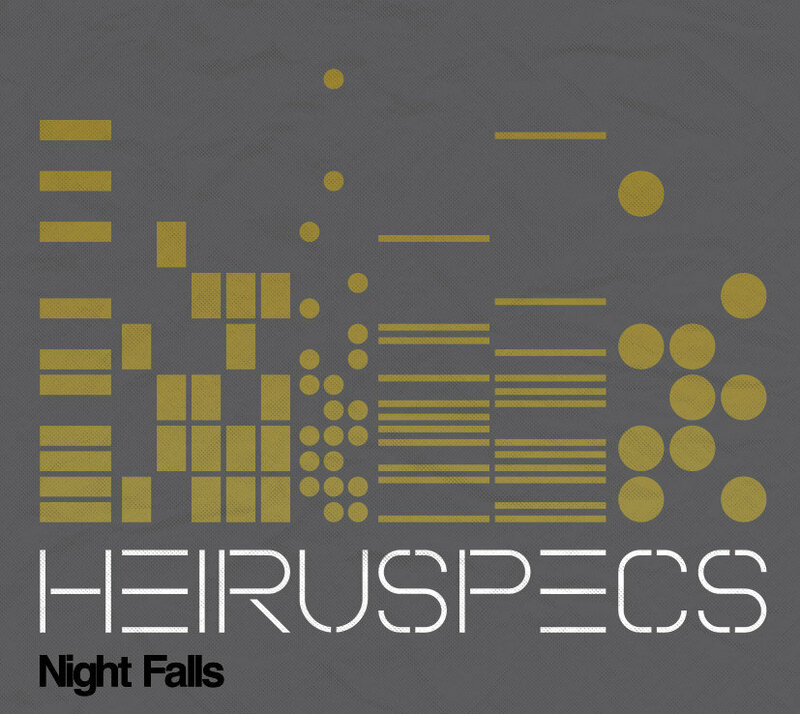 Heiruspecs – "Let's Go"
87. Atmosphere – "Arthur's Song"
88. 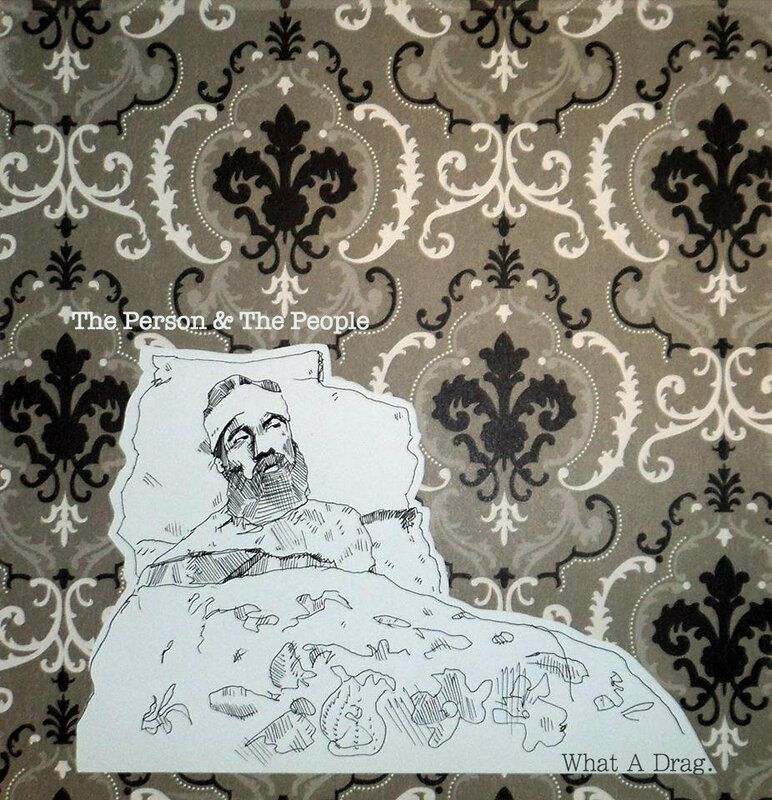 The Person and the People – "Unwind"
89. 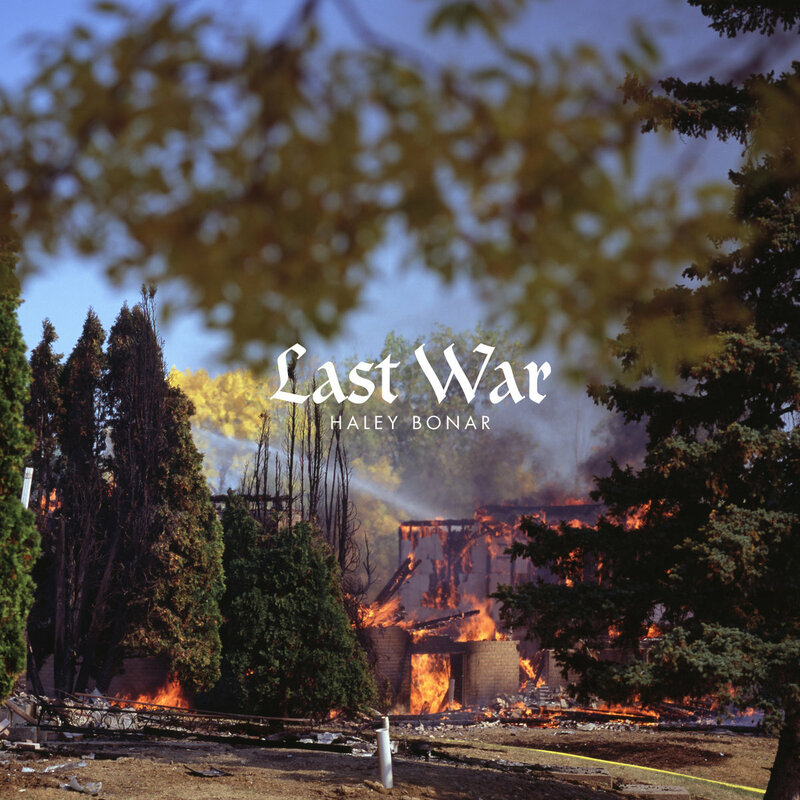 Haley Bonar – "No Sensitive Man"
Top 89 of 2014: All Results Join us for our annual countdown of the best music according to The Current's audience! We'll count down the Top 89 songs from 4 p.m. to midnight New Year's Eve and again starting at 10 a.m. CST on New Year's Day. Happy New Year! 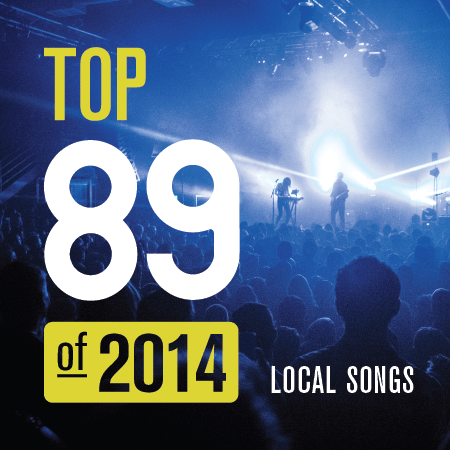 Top 89 of 2014: The Current Staff Picks It's time to vote your Top 89 of 2014, but with so much amazing music coming out this year, perhaps you want a little help narrowing the field. Have a look at what The Current's staffers chose as their favorites as you put together your list.